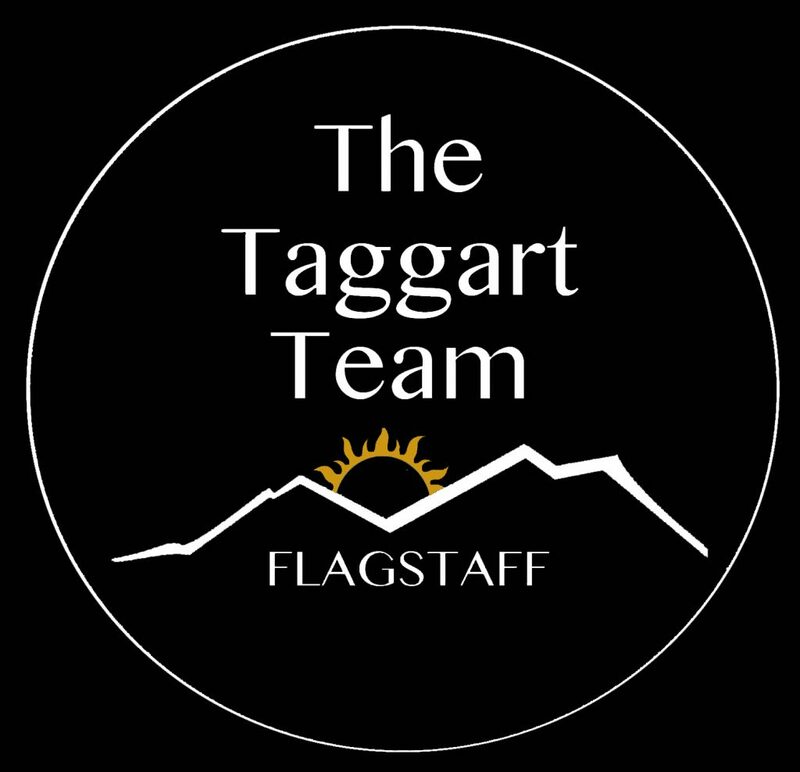 Looking For Your Perfect Flagstaff Home? Start Here. We've designed this site to make your home search effortless. Our best keyword and map search! Ask Eileen To Do The Work! At any time, please call or email me. I answer my phone or return your call quickly! 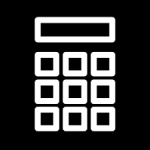 Mortgage Calculator, Affordability Calculator, Closing Costs & Utilities. Click Here!